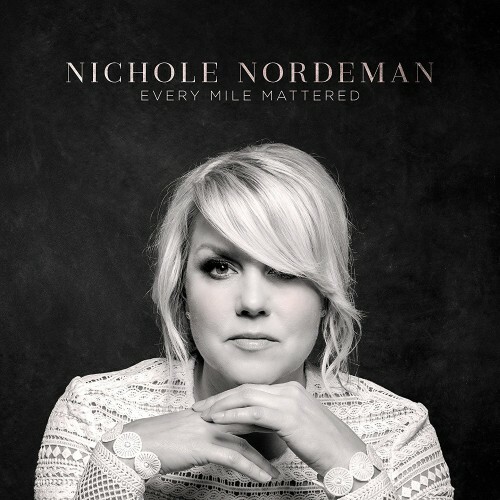 Nichole Nordeman is set to release her fifth full length studio record Every Mile Mattered. Following up her 2015 EP, The Unmaking, which featured the viral hit 'Slow Down,' Every Mile Mattered is a collection of songs taking a reflective look at her life's path to becoming the woman and Christ-follower she is today. From the leading single 'Every Mile Mattered,' to a vulnerable introspective track titled 'Dear Me,' this album is all about the journey, the ups and downs of life, and not looking back with regret, but with thankfulness that God was there at every turn. Nichole Nordeman is one of Christian music's most respected singer/songwriters, with four No. 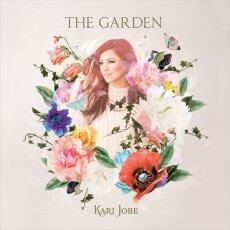 1 songs and seven Top 5 radio singles, including hits such as 'Holy,' 'Legacy' and 'Brave.' Her album Brave debuted at No. 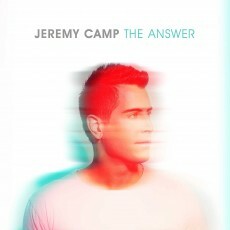 2 on the Billboard Christian & Gospel Album Chart.